TMS370 programmer For Ti Tms Microcontroller Development. 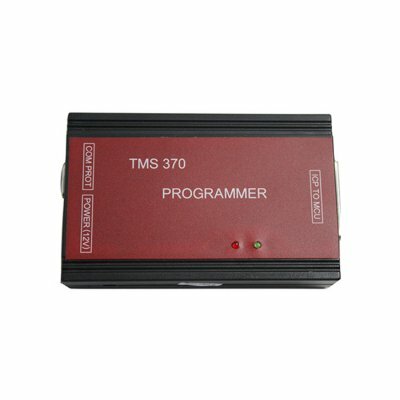 TMS370 programmer With V1.9 TMS370 Software. 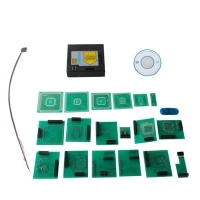 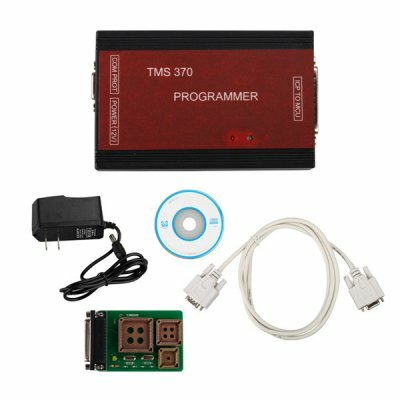 TMS370 Mileage Programmer Tool for car radio/odometer/immo. 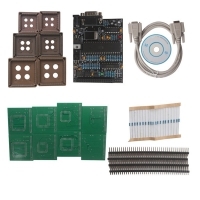 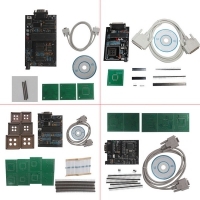 TMS370 programmer is the best low cost programmer for tms microcontroller development, car radios and car dashboards programming. 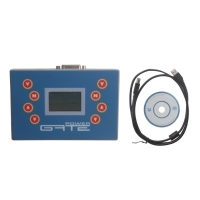 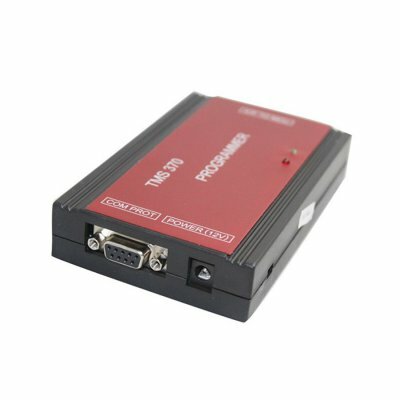 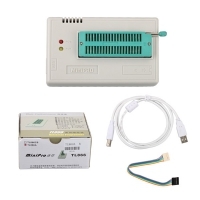 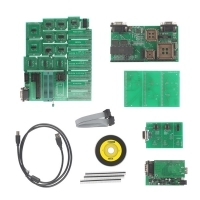 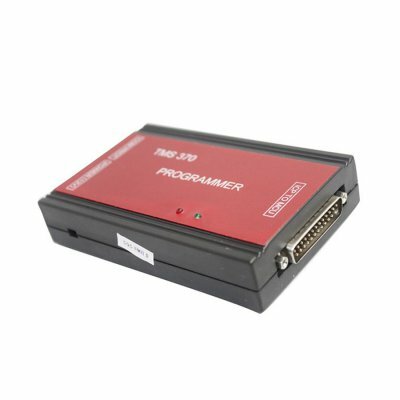 TMS370 Mileage Programmer Tool with serial port interface (com1, com2) connects the programmer to any desktop or laptop PC running windows 98 / 2000 / XP. 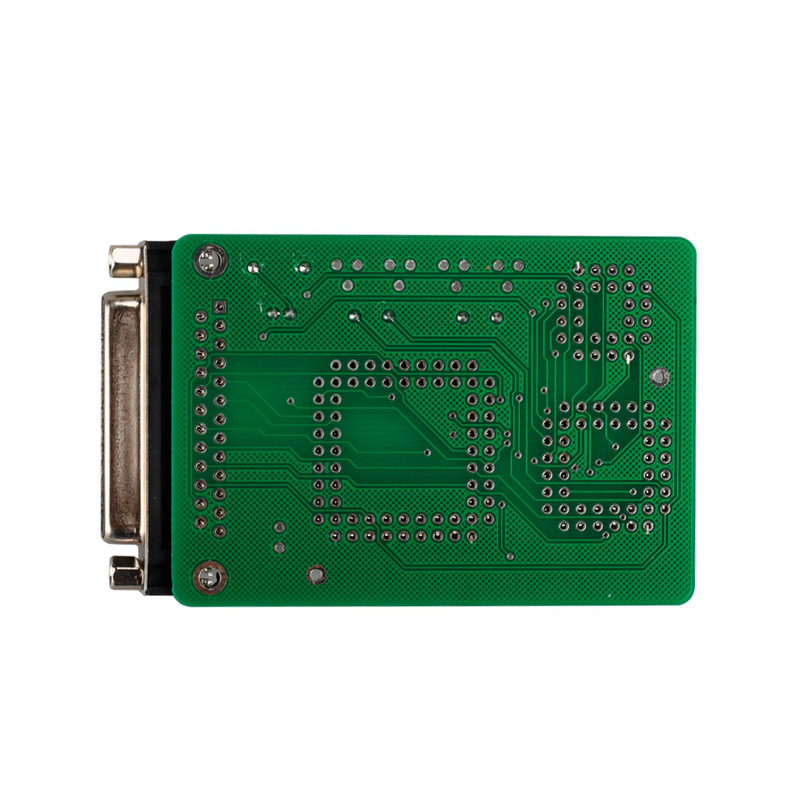 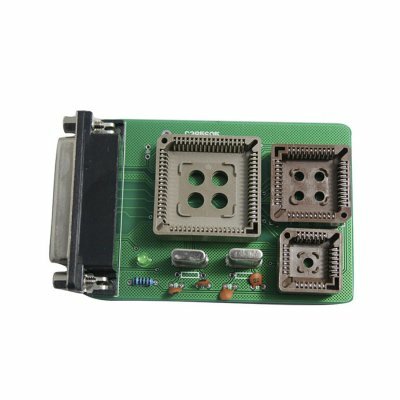 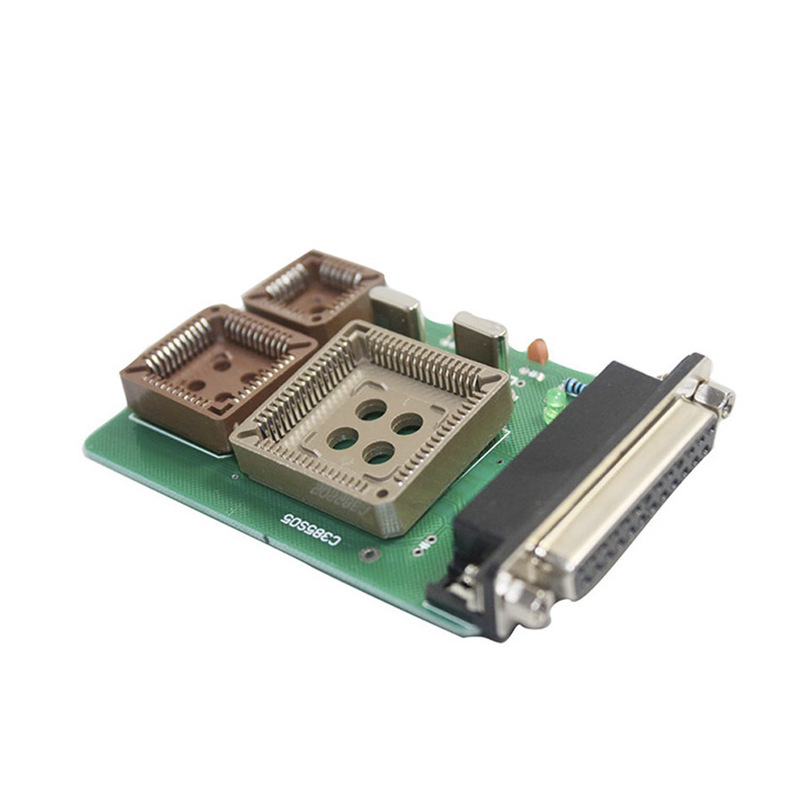 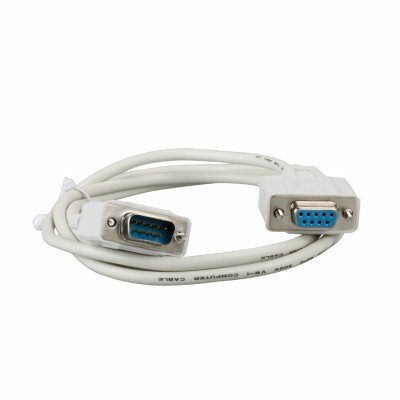 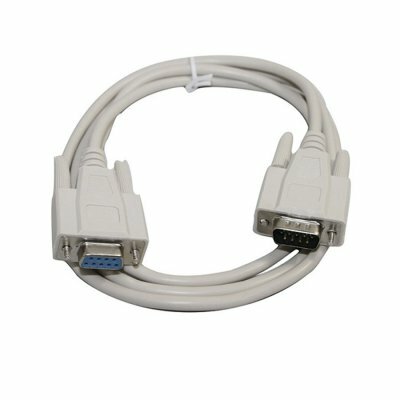 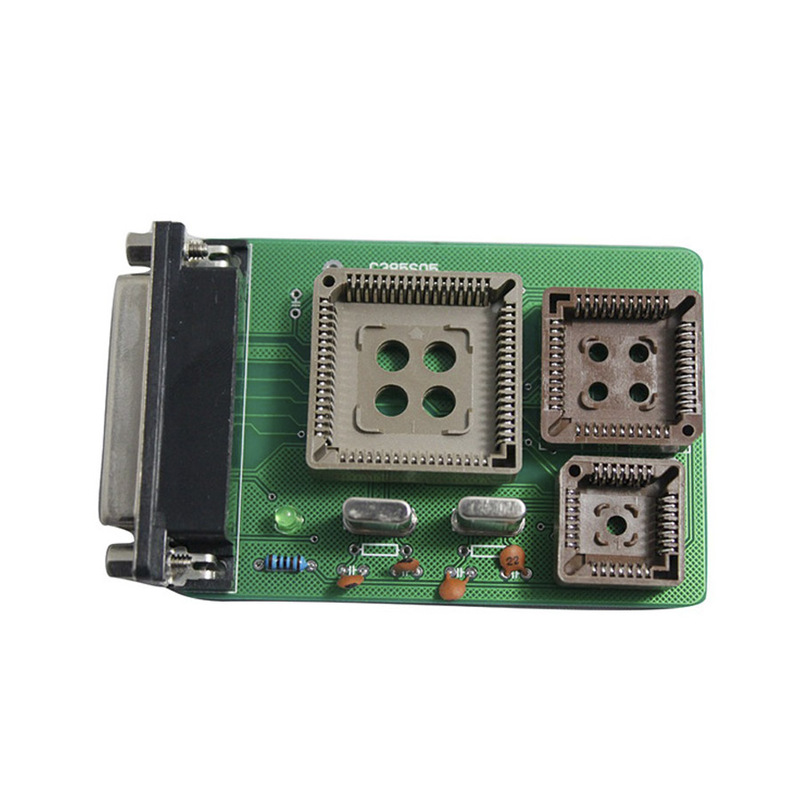 A serial port interface (COM1, COM2) connects the programmer to any desktop or laptop PC running Windows 98/2000/XP. 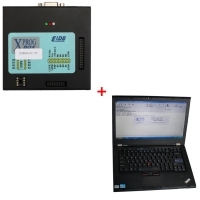 Lancia Kappa Jeager dashboard odometer recalibration - automatic km read and change. 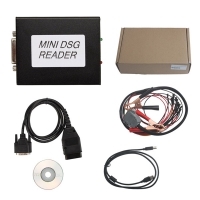 for Nissan NATS-5 PIN code reading for European models (Almera, Primera).